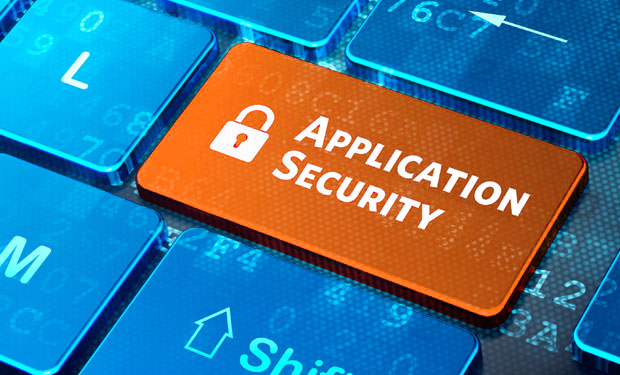 • What is the Application Security? • Why the security of an application is important for is life in the company information system? • Common security error meet during development and how to prevent them.